Do you usually find a lot of hair on your pillow or brush? If yes, beware! You may be missing more hair than normal. In this article, you will learn the main causes that can lead to female hair loss. You might already know that losing 50 to 100 hairs per day is very normal. But according to Harvard Medical School, one in three women lose more than that. Several factors can be responsible for the increasing hair loss, including genetics, hormones, medications, stress and even our lifestyle and daily care with hair. The good news is that many of these causes can be treated and your hair can regain normal growth. You may have heard of male pattern baldness, which is much more common than female pattern baldness. However, more than 21 million women in the United States are born with the female version of this condition, called Androgenetic Alopecia, the leading cause of hair loss in both sexes. This is a hereditary, genetically determined form of hair loss that begins to develop in adolescence when hormone production begins. In men, hair tends to get thin in the crown and in the frontal region and can lead to total baldness. In women, it usually starts at the top of the head and progressively the hair becomes thin, leaving the scalp exposed. However, women rarely lose all their hair; instead, their hair tends to become scarce, and the scalp can be visible. Symptoms usually begin to appear more strongly after age 40 and continue throughout your life. In this case, the best is to look for a dermatologist or medical trichologist, who can prescribe medicine to help regain hair loss. 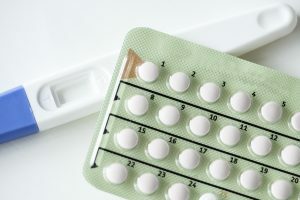 According to the International Journal of Women’s Dermatology, several hormonal treatments may help: Contraceptives, Spironolactone, Cyproterone, and Finasteride. Many women after giving birth find their hair falling a lot. This is because of the level of estrogen that sinks after the baby is born. Hair usually reappears when hormones stabilize. Menopause is another hormonal trigger for temporary hair loss. Again, your hair will grow back, but may not be as full as before. Anemia (low iron content in the blood). Ringworm, which can spread from person to person and can cause baldness. An autoimmune disease called Alopecia Areata: Your own body attacks your hair, resulting in circular locks without hair. Cicatricial alopecia, when hair begins to fall from the middle of the scalp and spreads, leaving parts of the scalp smooth and shiny and can cause scars on the affected areas. Birth control pills, blood thinners, and some steroids. Medications that treat arthritis, depression, gout, heart problems, and high blood pressure. In these cases, most of the time the hair loss is temporary and grows back. Stress is a major disorder of modern life. It can be triggered by a death in the family, a divorce or unemployment and cost a piece of your hair. A sudden shock or illness can lead to a condition called Telogen Effluvium, which is characterized by increased daily hair loss. It is usually noticed when a large amount of your hair falls while you comb it or wash it. Stress can also lead to a behavioral disorder that generates an uncontrollable desire to pull hair from the head, eyebrows, eyelashes and other places. 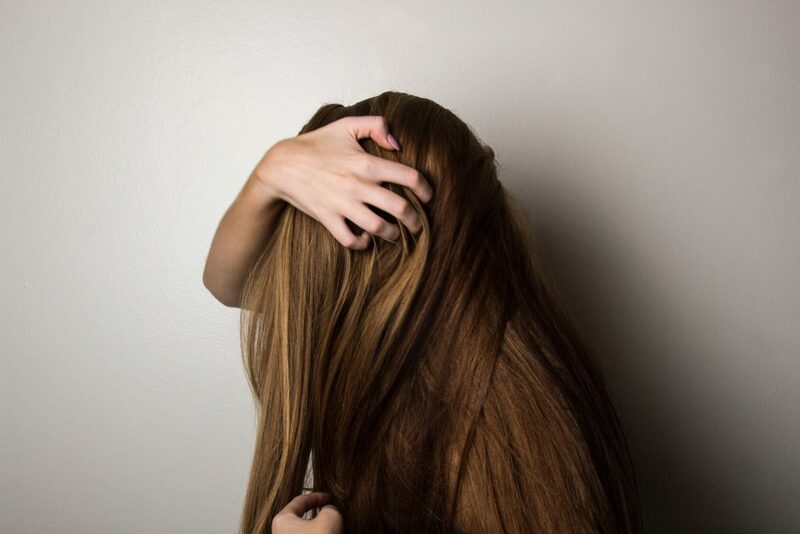 It is called Trichotillomania, and this is an unconscious way of relieving tension, frustration, and different uncomfortable feelings. In general, the reason is the lack of nutrients or excess food supplements. Loss of weight (usually more than 10 kilos) in a short time. Hair loss usually appears 3 to 6 months after losing weight, and the hair grows back again without any help. 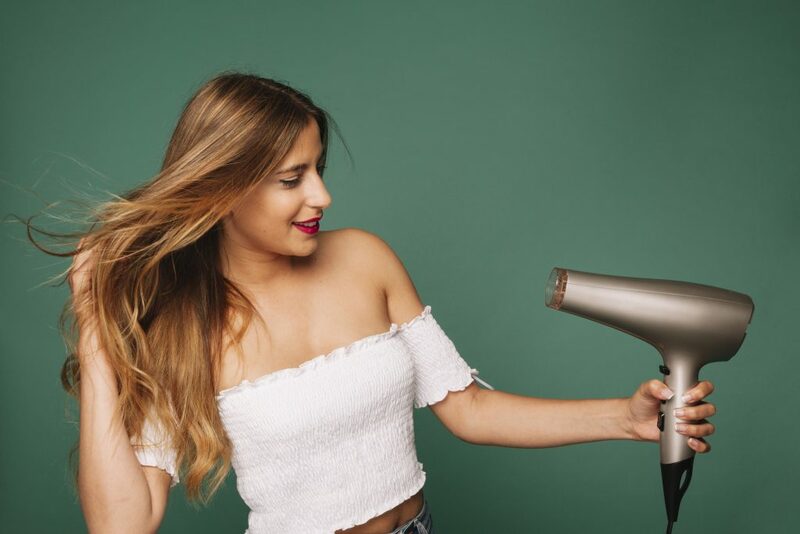 The high temperature of a hairdryer. Blood tests to find problems such as iron deficiency and thyroid disease. Hair shaft examination: Using a light microscope, your doctor will check for any clutter in the shaft of your hair. Traction test: pulling a piece of your hair to get a rough idea of ​​how much of your hair is being lost. Scalp examination: Your doctor will check for any infection and see where the hair is falling. This can help find out if you have genetic hair loss. Biopsy: Skin scalp samples are scraped, collected and sent to a laboratory for testing. This can give your doctor a more detailed view of the scalp and hair root.